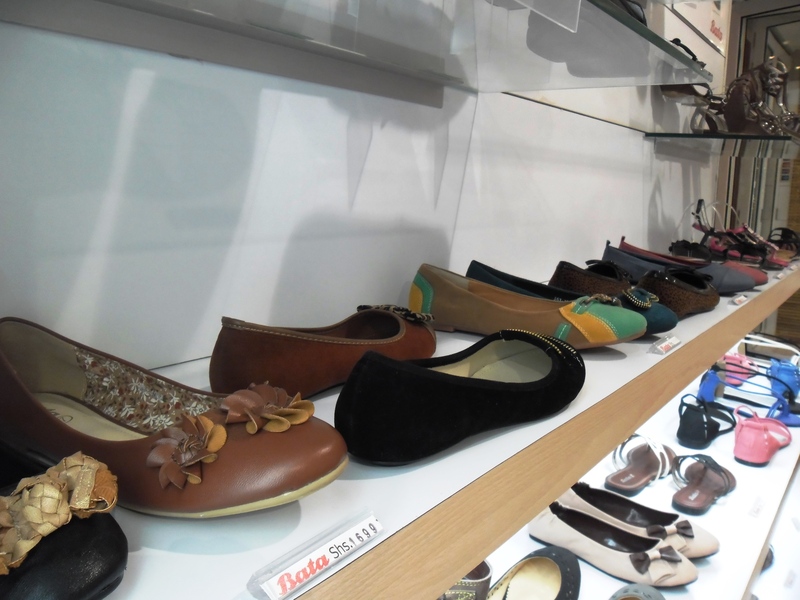 Bata is the leading footwear manufacturer and retailer in the country. Bata merchandise also includes a wide range of accessories like ladies handbags, school and travelling bags and offers the latest in world-renowned sports and leisure brands such as Power and Weinbrenner. Bata’s mission statement is “To be successful as the most dynamic, flexible and market responsive worldwide organization, with footwear as its core business.” It is this dynamism that has seen Bata grow and evolve through the years. Bata recently launched the Bata Home e-commerce service to offer shoppers the alternative of shopping online through www.batakenya.com.